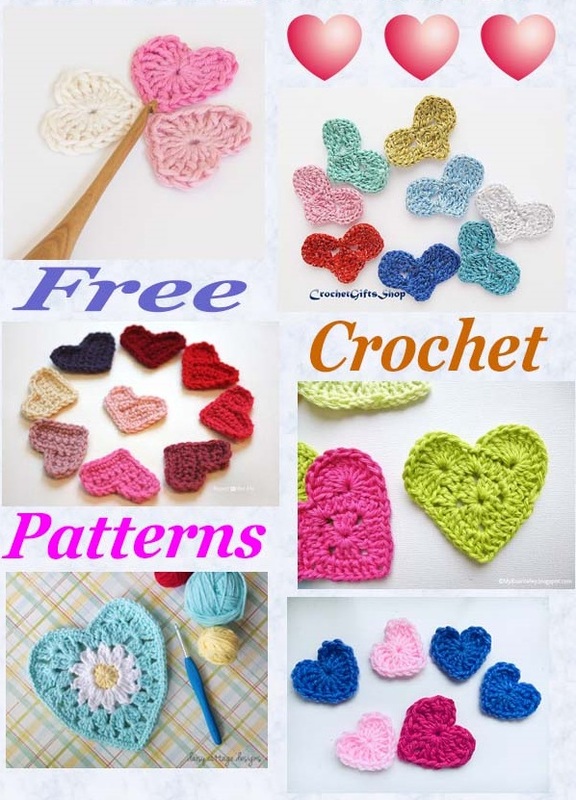 See lots more of my free crochet pattern roundups on the links I have put below, there are many to choose from. 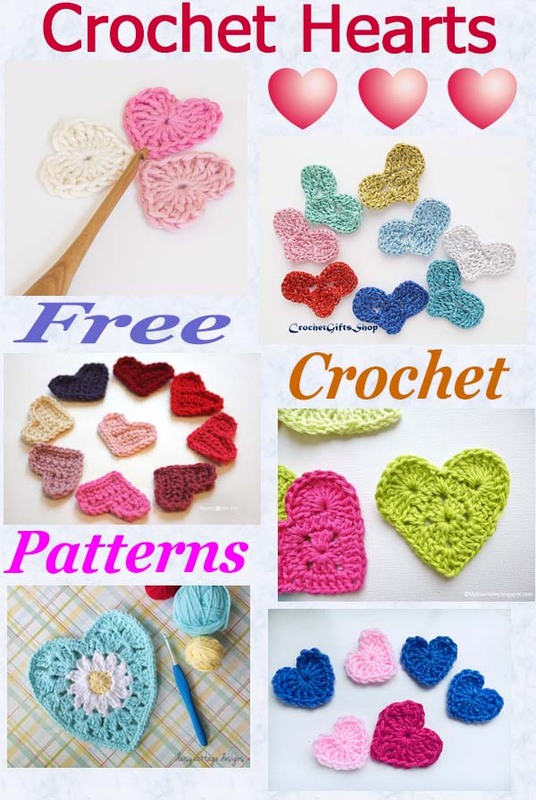 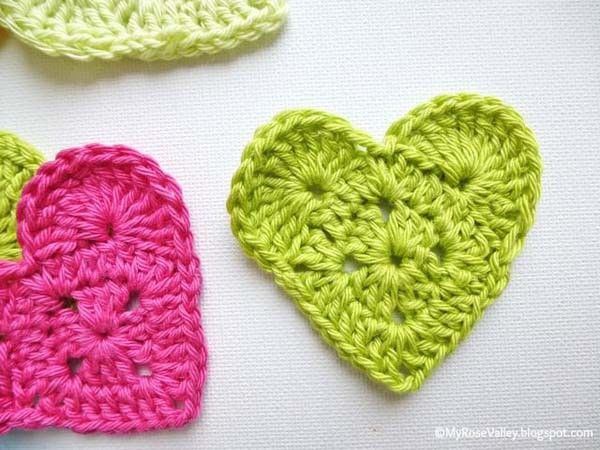 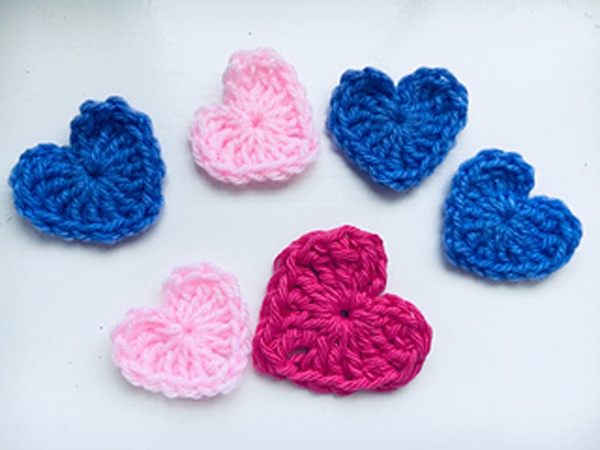 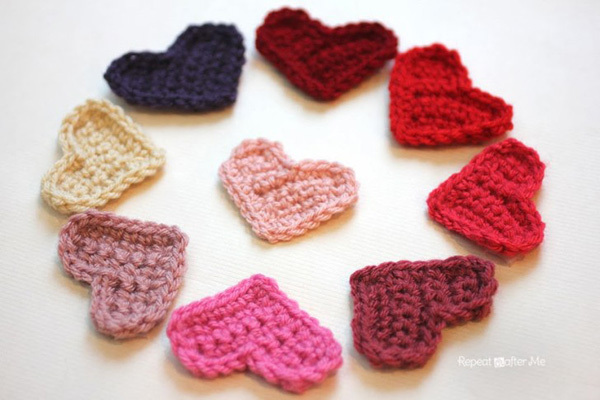 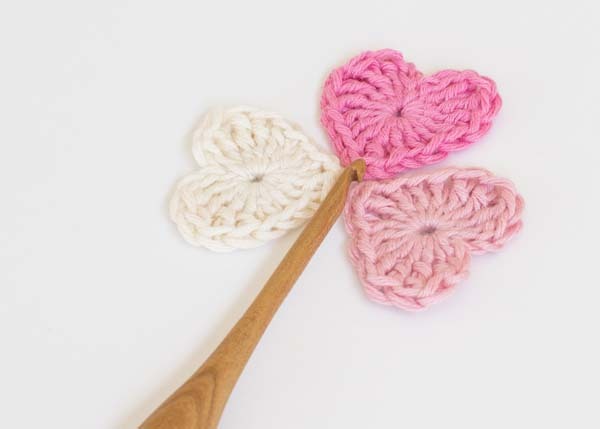 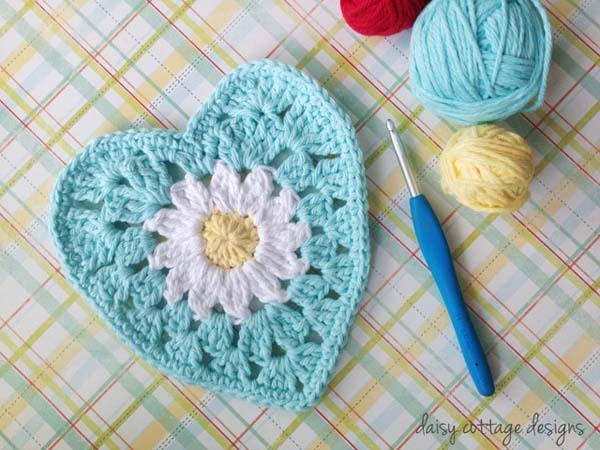 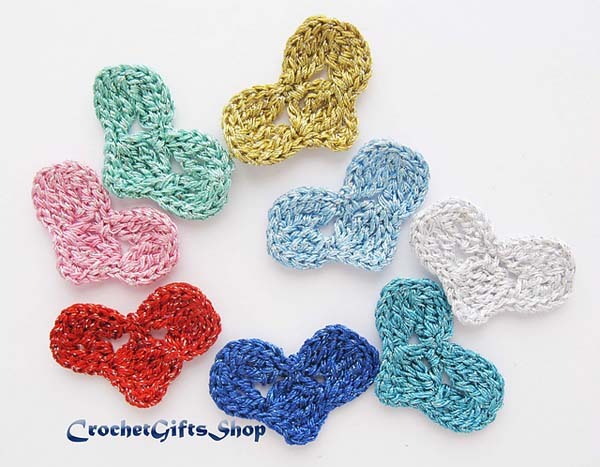 Click on the headings or the pictures to get each of these free lovely crochet heart patterns. 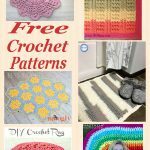 All the photos in this post are covered by the individual designers copyright, please do not share them without their permission. 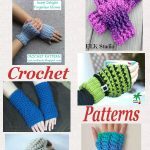 Do not copy them in any way. 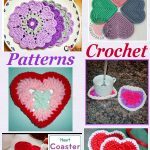 DO NOT share any of the pictures or written instructions from any of my posts.